When February entered, I was washed over with a want to have a better perspective on things. I’m not exactly in a rut but I’m not in the best situation either. I’m in the middle of my story waiting for happy ending or eventual demise. Sooooooooo I chose to look up and think of sunshine thoughts. So starting February, I’m writing down one thing that I am grateful for every day. The world would be a better place with kinder people. Besides being good for your soul, science backs it up as well. 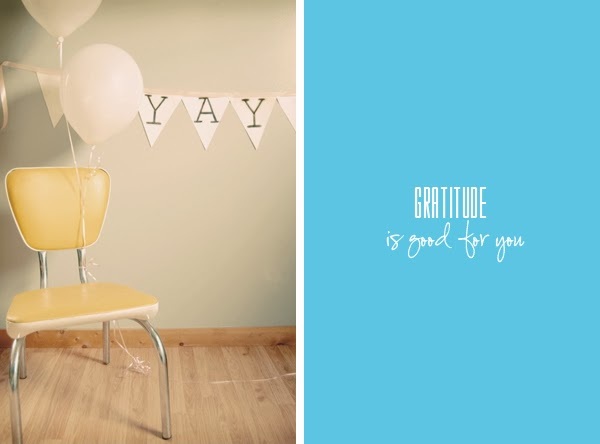 Need more convicting that gratitude is good for you? Check this article out. It’s a wonderful reminder for all of us.